First of all, they mention that overall temperatures and precip will be near average, but snowfall will be above average. This is GREAT news for the 2010 Vancouver Olympics. November and December look cooler than normal with a particularly chilly December. 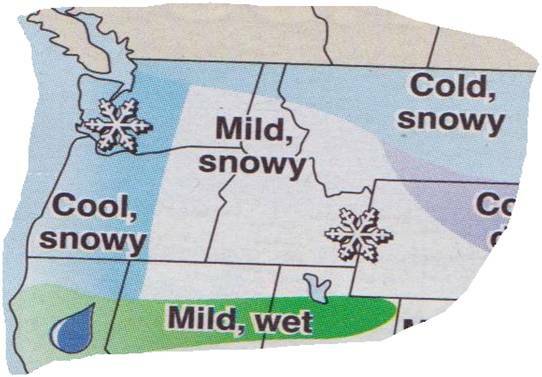 In fact, for December, the almanac is predicting flooding, “very cold temperatures” and, get this, a “snowstorm” midmonth. I’ve noticed they are typically a week or two early with these predictions, so if this is the case, maybe another white Christmas? The second half of winter looks quite mild with below normal precip, though storms and snow are still predictied in early January and mid February. So in conclusion, a very cool and stormy late fall/early winter followed by a much calmer finish to the winter season. Kind of like what we just went through this past winter, except stormier. 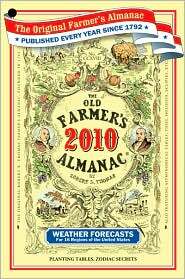 Now, there are three different almanacs you can buy at Barnes and Noble: The Old Farmers 2010 Almanac (the original), The Farmers Almanac 2010 (a new, hip version with a completely different layout) and The Farmers 2010 Almanac. This all may seem confusing if you haven’t skimmed through all three, but I buy all of them every year. I have found that each almanac contains a few valuable nuggets and when you put their predictions all together, you get a very accurate forecast. Each almanac is about $5-$6, so it is very affordable and an entertaining read, especially if you’re into astronomy/astrology/astrometeorology. I live in Tacoma WA, does this mean snow like there was last year? because that would be fabulous! Is there a good snow forecast for the west seattle/shoreline area? I remember last winter there was a lot of snow and I would love it if we had the same thing this year! Matt.. It has been crazy cold and snow in Omaha, NE.. Is this trend to continue for the rest of winter.. Anchorage, AK has been 20 degrees warmer. Just hoping you might have better news. Hi, Troy. Yes, recent model trends have been definitely advertising a nationwide “blowtorch” of sorts for the foreseeable future. At least you’ve been able to enjoy some crazy cold and snow, though! 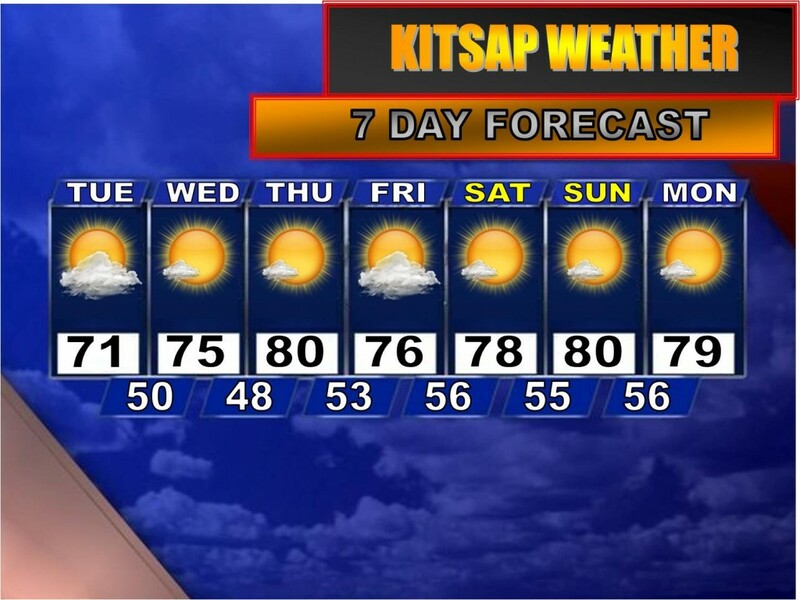 Us in the PNW are very jealous!